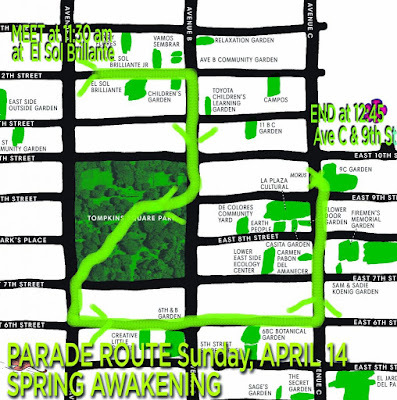 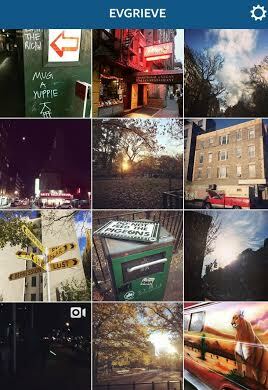 EV Grieve: Reminders: Spring awakening is today! 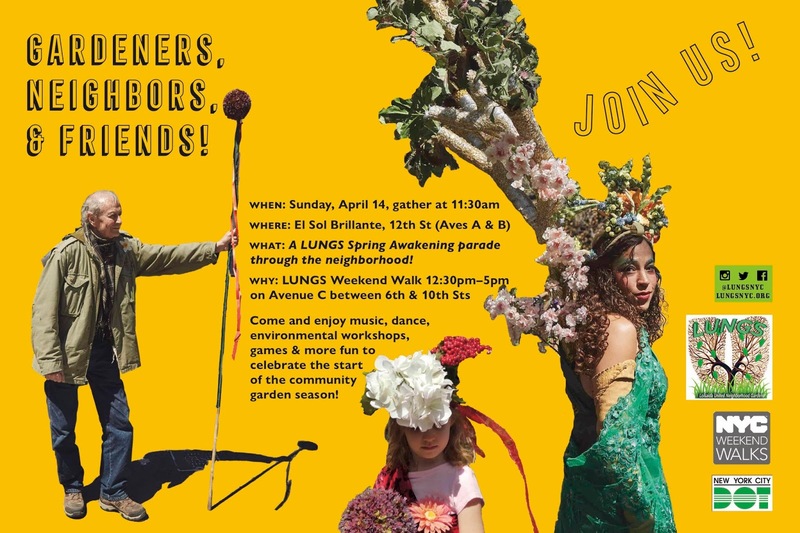 As previously noted, Loisaida United Neighborhood Gardens (LUNGS) is hosting its sixth Spring Awakening today in honor of the neighborhood's community gardens. 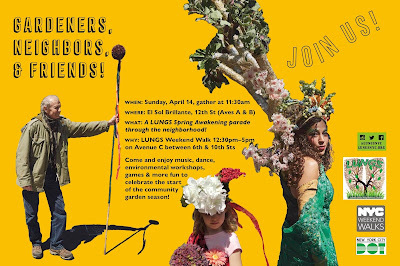 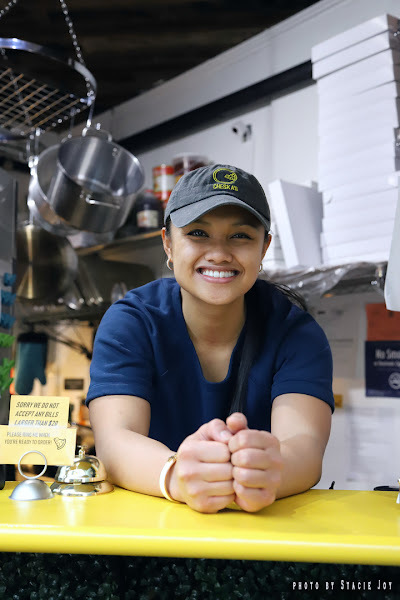 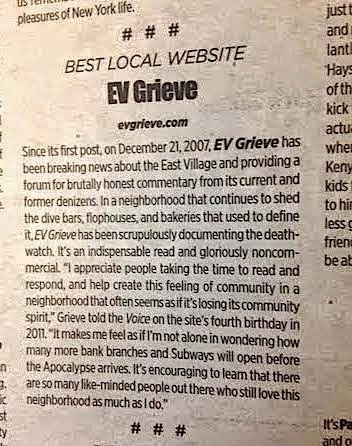 Per the LUNGS website: "Join us as we are close down Avenue C for FREE Pony rides, music, a pop up community garden, free raffle prizes, a wellness circle, puppet show, Easter egg dyeing and much more."